Co-Director, Joe Russo revealed that MCU’s highly anticipated movie Avengers 4 could be their longest movie ever with the runtime three hours. 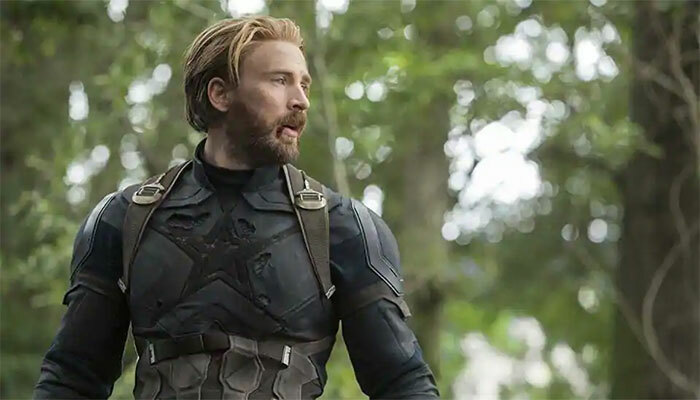 During a live Q&A session through his Instagram account on Thursday, Russo revealed that Avengers 4 can very well be longest movie of Marvel Cinematic Universe. The director also said in the video that the trailer for the untitled movie ‘may or may not’ arrive before the New Year. Avengers next installment is set to be released in May 2019.